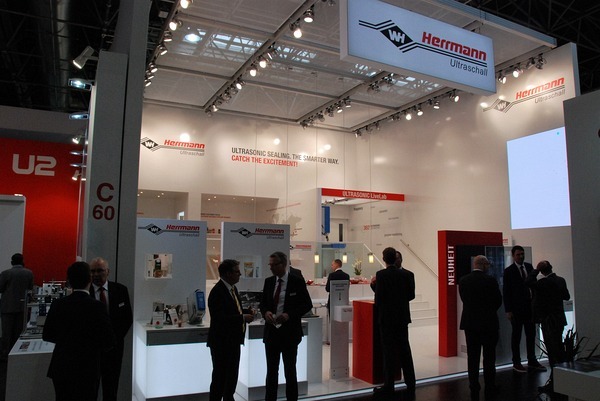 Herrmann Ultraschall GmbH & Co.KG founded 1961 by Walter Herrmann, is the global technology leader in ultrasonic welding of thermoplastics with a worldwide presence. 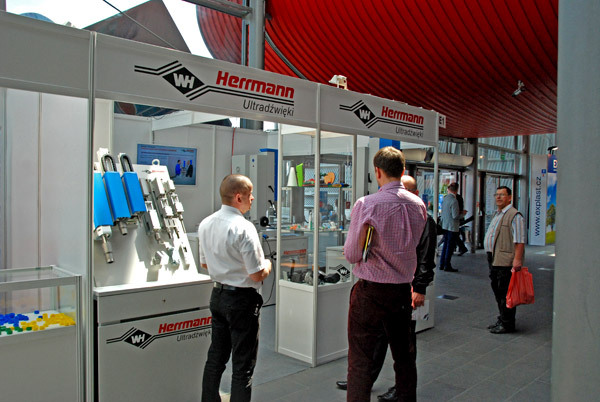 With 370 employees in four headquarters in Karlsbad/Germany, USA, China and Japan and 21 Tech-Centers worldwide, the success of Herrmann Ultraschall lies in efficient application and project consulting (Ultrasonic Engineering) by highly trained staff. 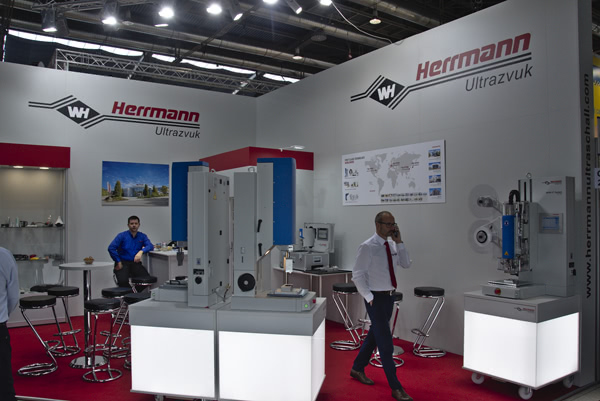 Herrmann Ultraschall builds stand-alone machines, generators and ultrasonic welding systems which can also be integrated into automation lines. 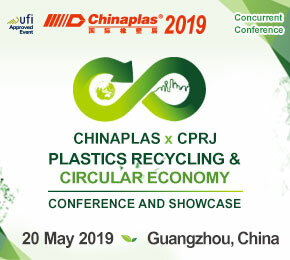 Its portfolio allows for precise, fast and environment friendly welding of plastics, packaging materials and nonwoven products. 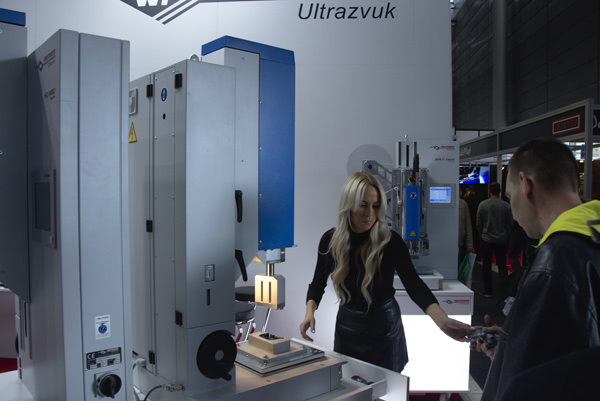 Ultrasonic applications for injection-moulded parts can be found in a variety of industries such as automotive parts, household goods, electronics and medical products. 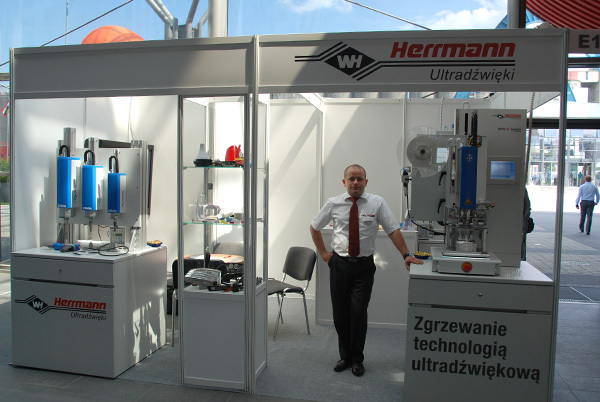 In the business division PLASTICS, Herrmann offers modern ultrasonic welding machines for joining thermoplastic parts. 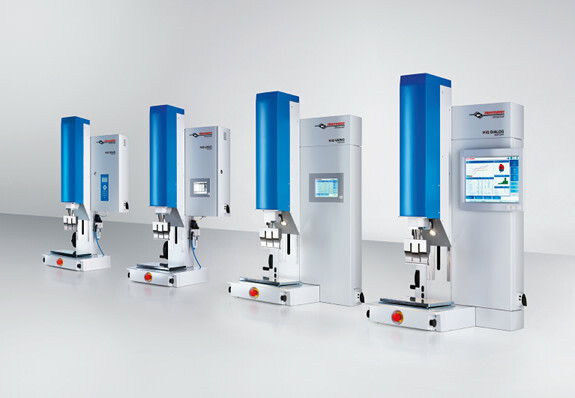 The specifications of these series machines allow the solutions for even complicated weld applications by defining individual frequency and power rating. 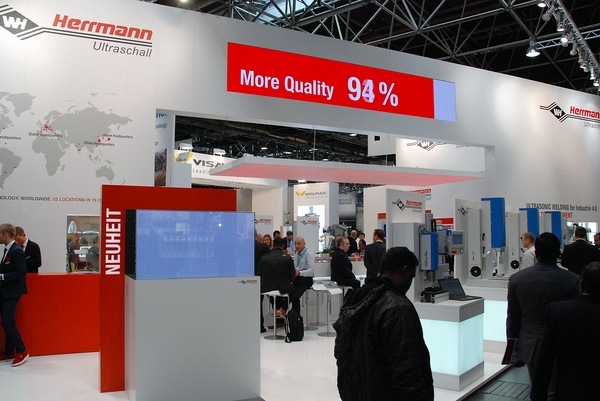 Thanks to state-of-the-art ultrasonic generators, precisely controlled power output and uniform results are allowed. In combination with a microcontroller, the generator generates high voltage and energy as required and keeps the amplitude at a consistent level thus protecting the vibrating system from overload. 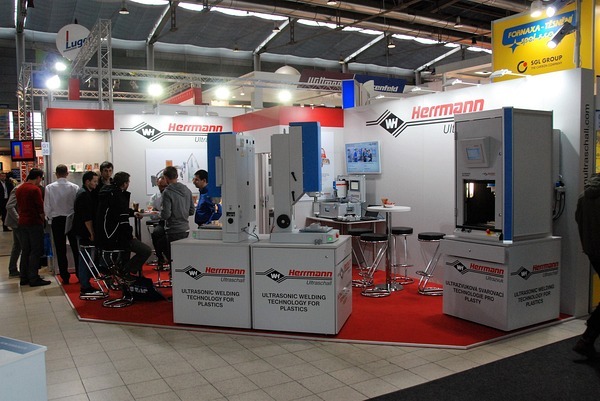 With the HiQ series, the engineers of Herrmann Ultraschall developed an absolutely new machine concept which raised the productivity through energy efficiency and operating friendliness. 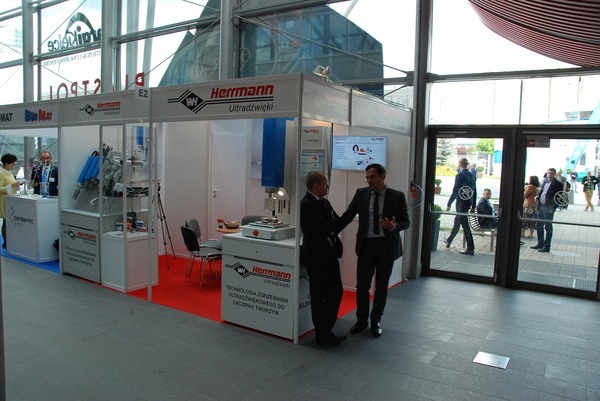 Furthermore Herrmann offers highly adaptable technology for customized machines and automation lines. The actuators are available in numerous designs for 20, 30 and 35 kHz. 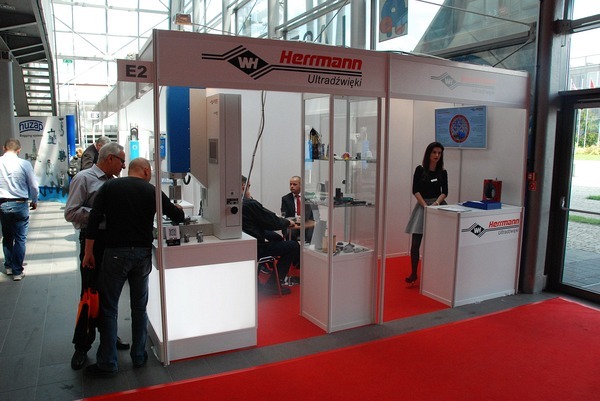 They are conceived as a flexible modular system and can be thereby tuned individually to the respective weld duty. 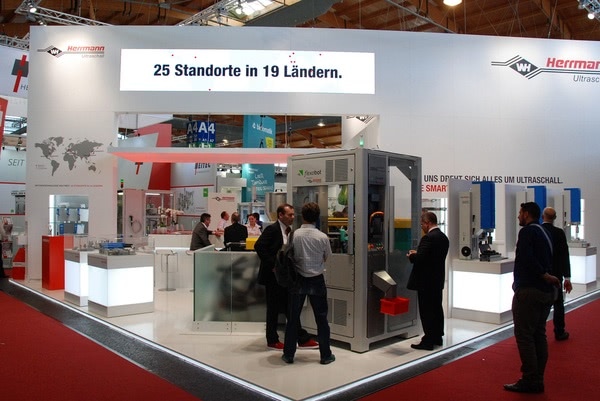 With the indexed quick-change system in a movable carriage, every installation direction can be realized practically. 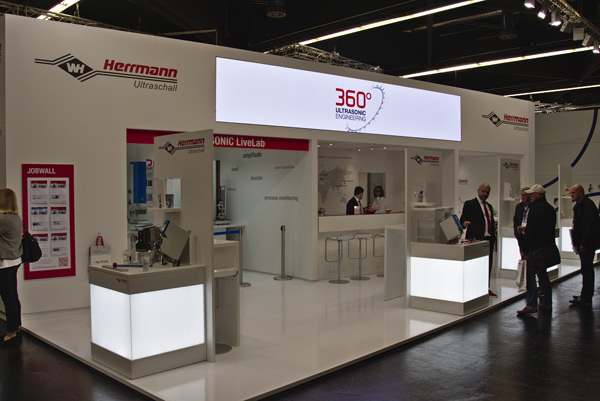 The products and services provided by Herrmann Ultraschall for the entire packaging industry are proven in many applications such as film packaging (e.g. stand-up pouches, pillow bags), drink packaging (e.g. film, carton), coffee capsules and tea bags, spouts, valves or zippers. 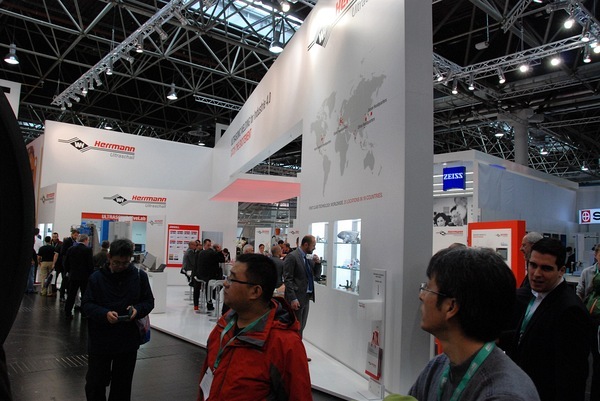 The biggest advantages are the ability to seal through product contaminations and the quality supervision of each seal combined with a continuous process control and monitoring. The cold tools stay clean and do not stick to the packaging material. 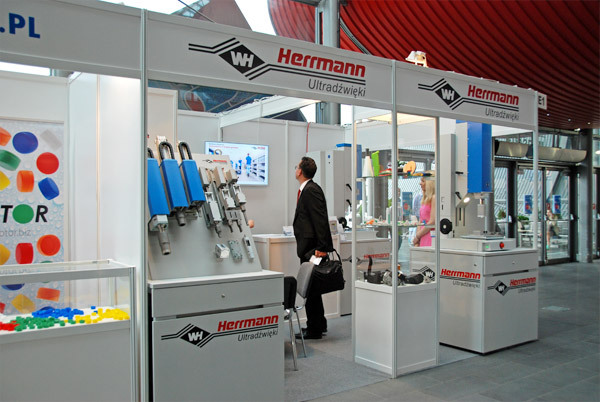 Herrmann Ultraschall is the world leader in the field of ultrasonic welding for hygiene products. 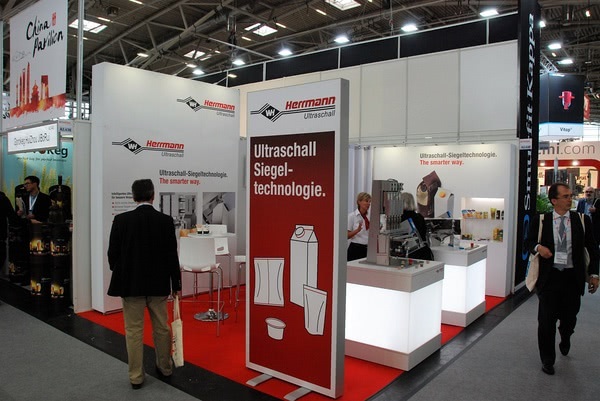 Its highly efficient technologies are suitable for many processes and applications: Front and back ear attachments, leg cuff attachments, side seam, elastics and back sheet lamination, ultrasonic core forming and complete glue free diapers. 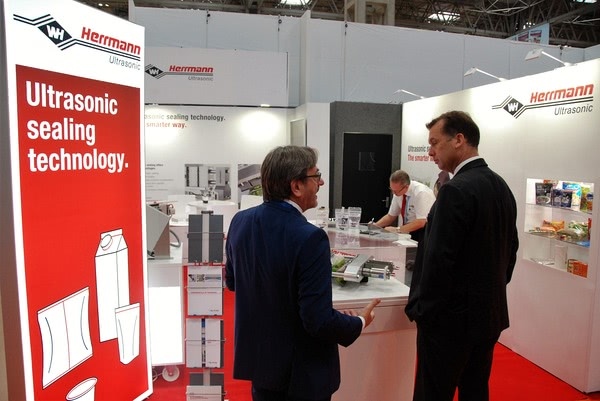 Customers can test their applications in a modern ultrasonic laboratory in Europe, USA and Asia. 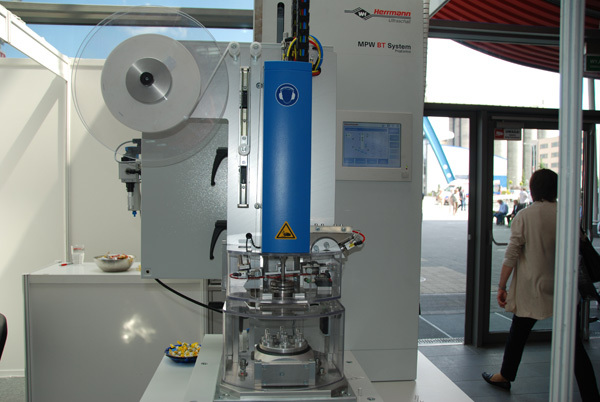 The latest laboratory machine now reaches speeds of up to 800 m/min and can process materials with widths of up to 500 mm. The customer satisfaction is the primary goal. 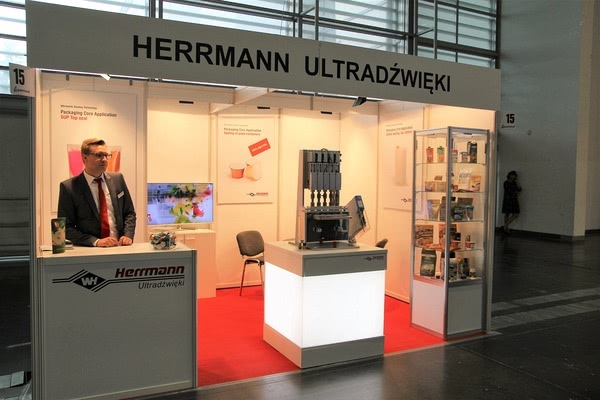 Herrmann Ultraschall offers a comprehensive range of ULTRASONIC ENGINEERING services for optimum integration of the ultrasonic weld process into the production line of the customers. 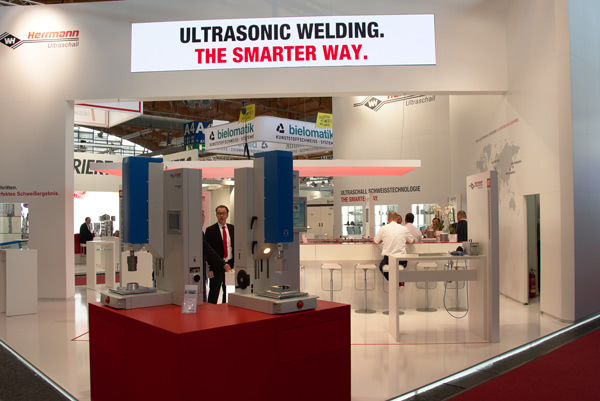 These include: ultrasonic laboratory, technical project design, training and seminars, and Global LifeTime Service based on over 50 years of experience in ultrasonic welding. Make your appointment today!